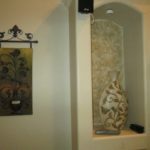 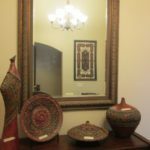 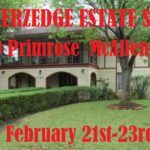 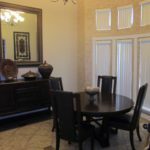 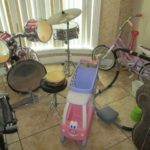 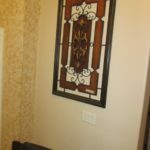 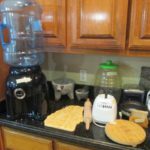 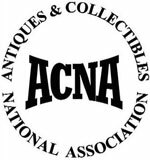 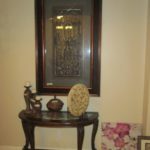 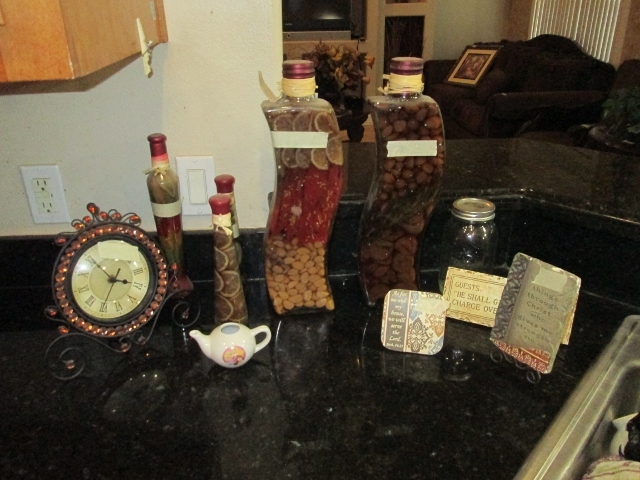 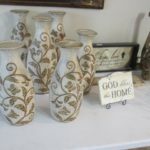 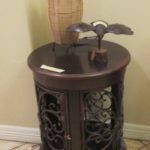 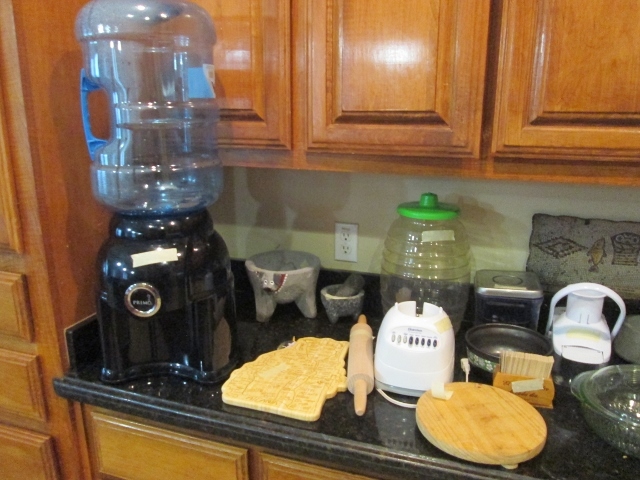 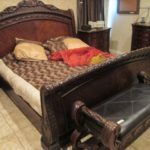 Past Sale- Moving Estate Sale in Edinburg! 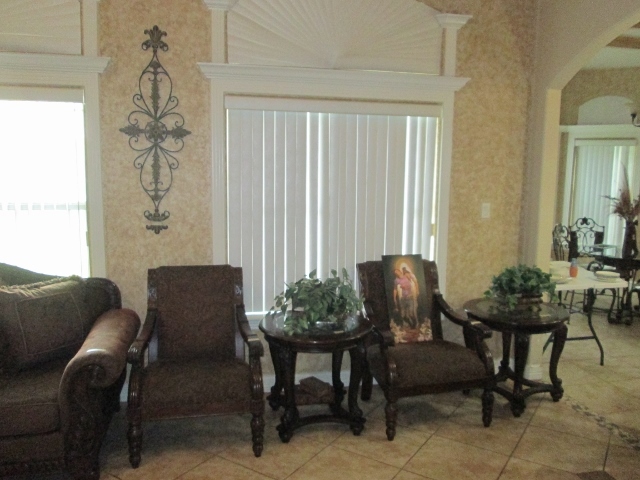 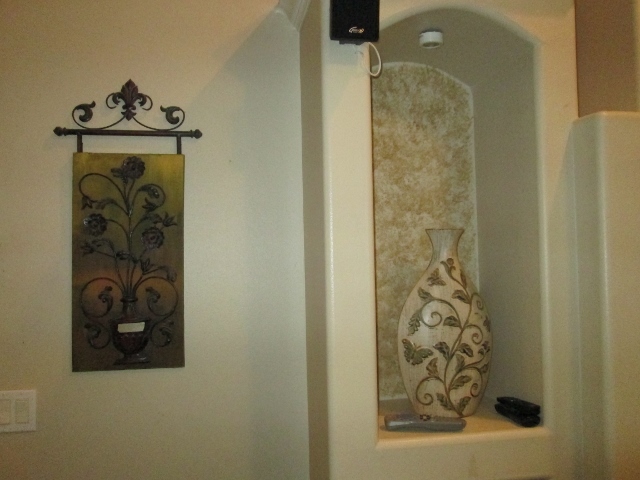 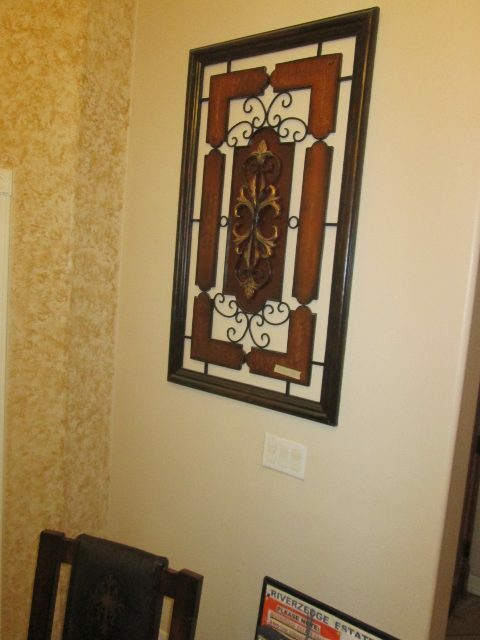 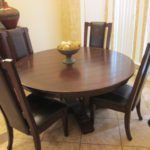 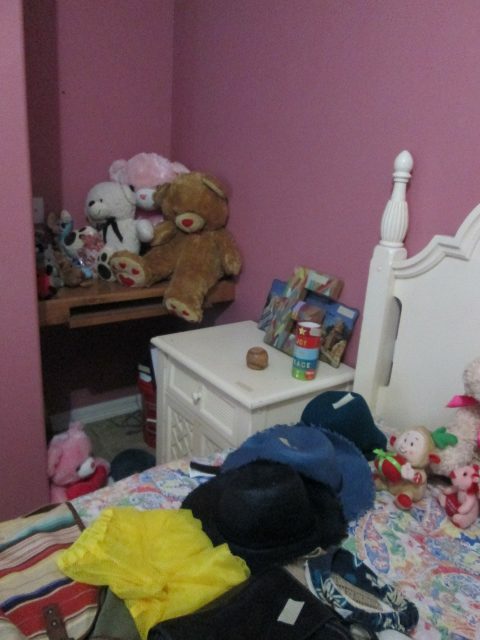 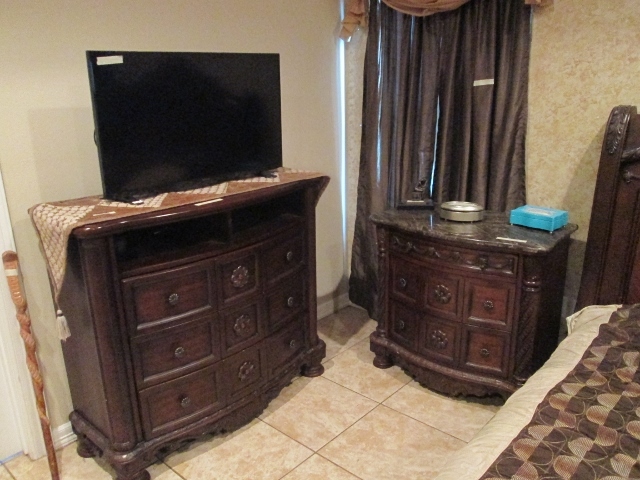 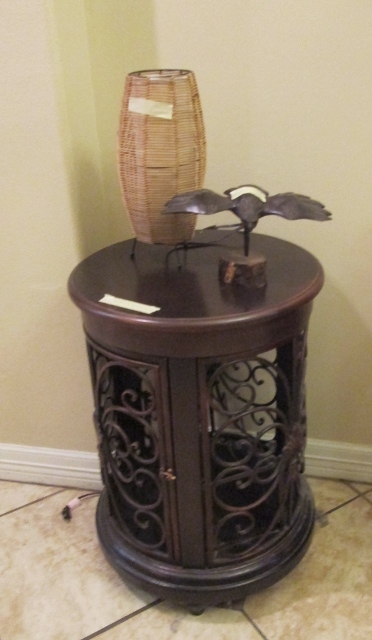 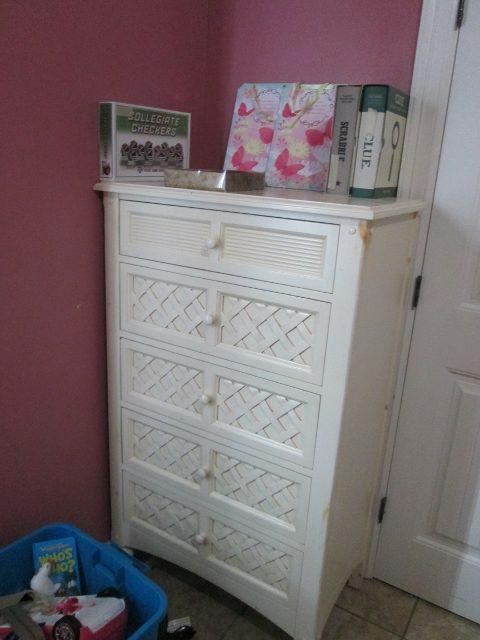 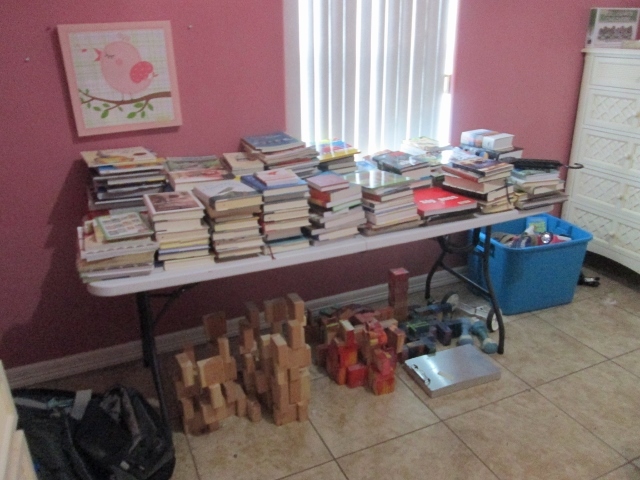 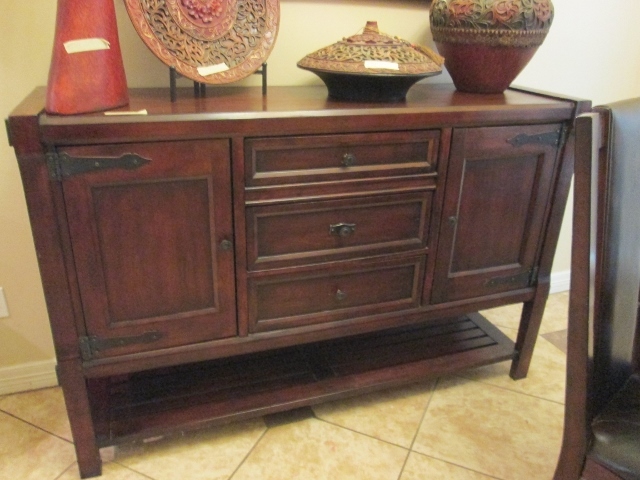 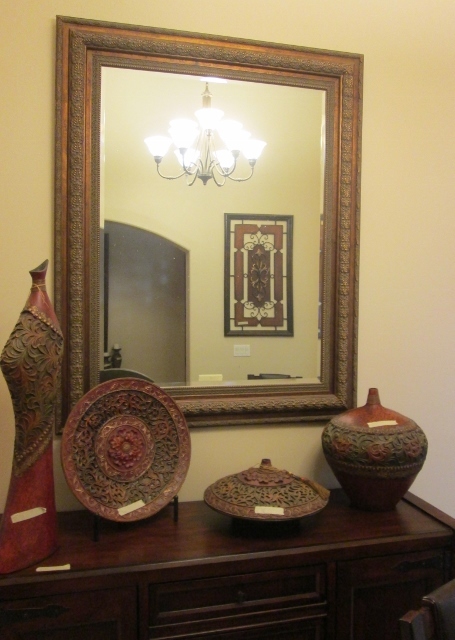 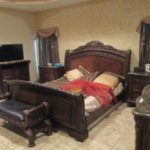 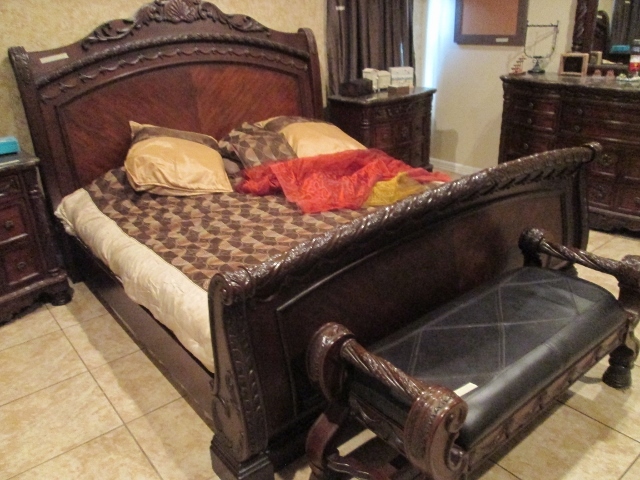 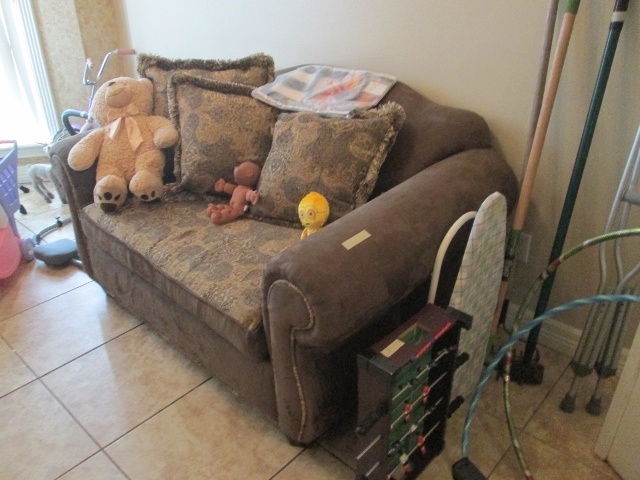 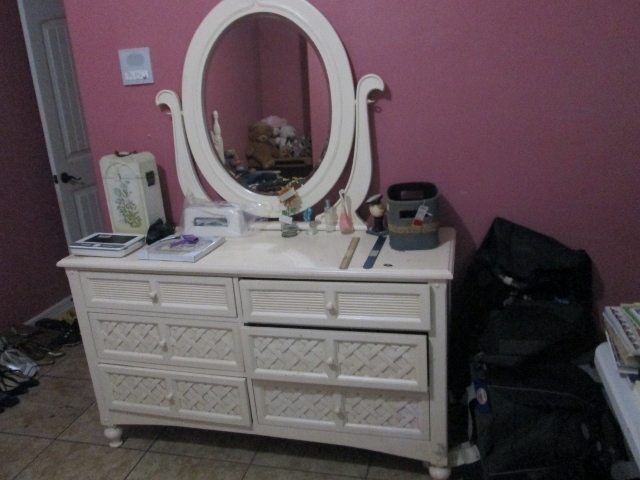 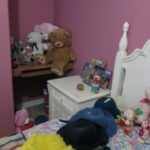 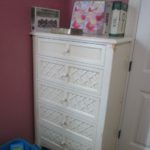 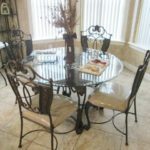 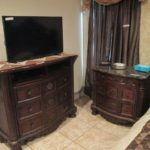 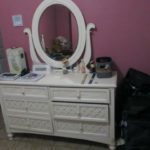 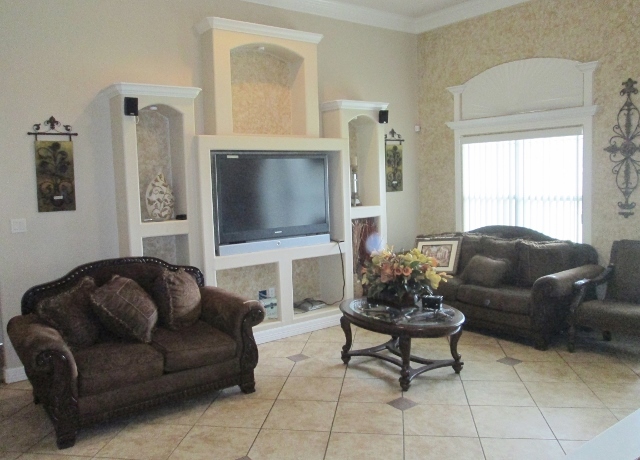 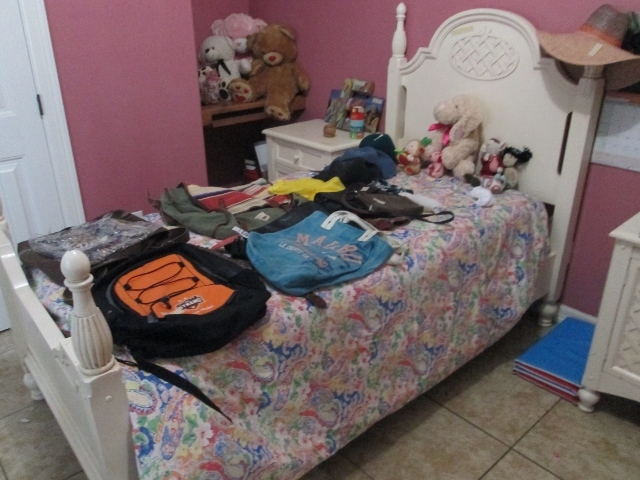 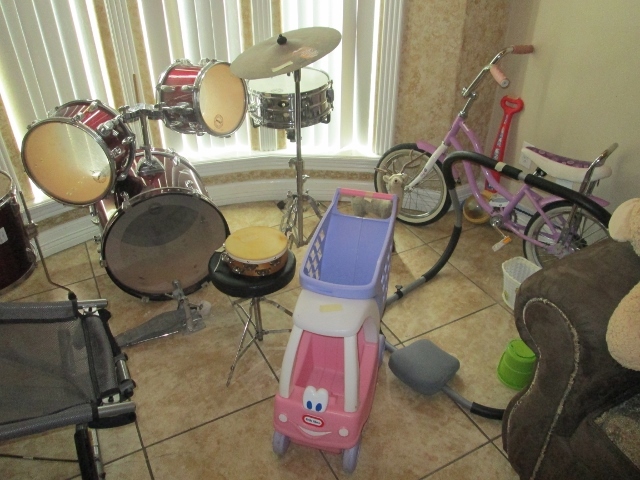 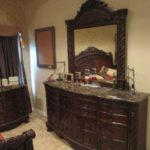 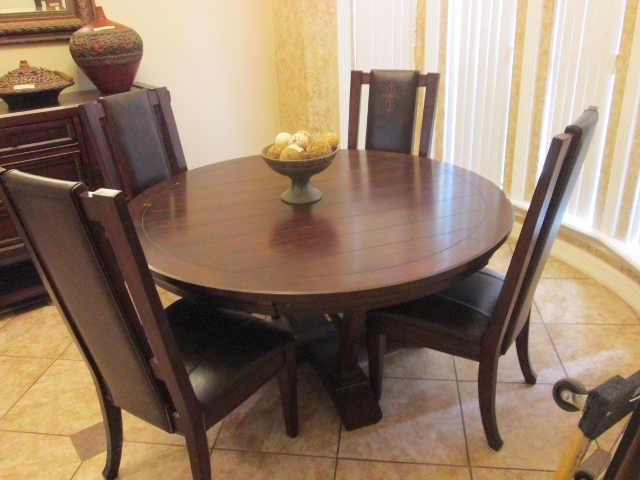 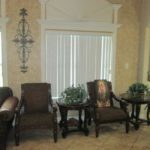 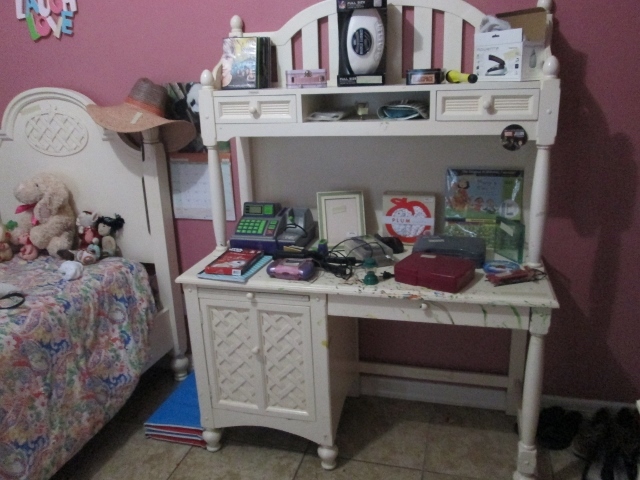 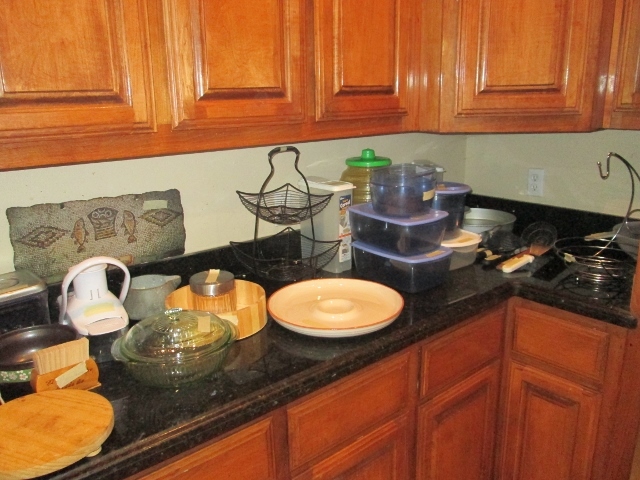 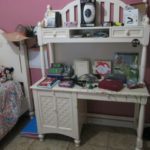 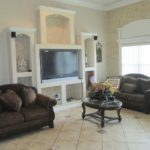 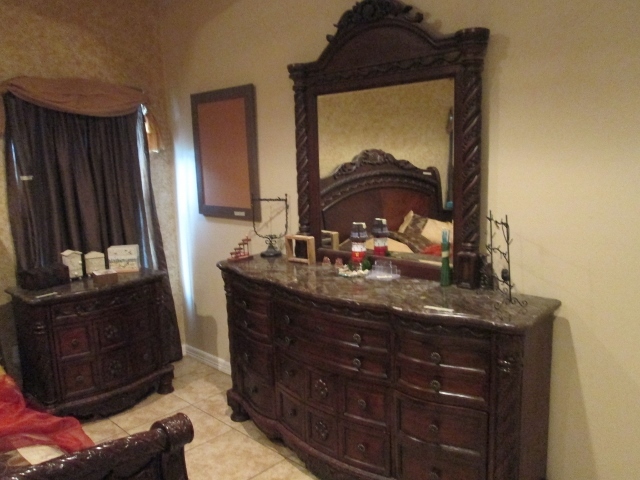 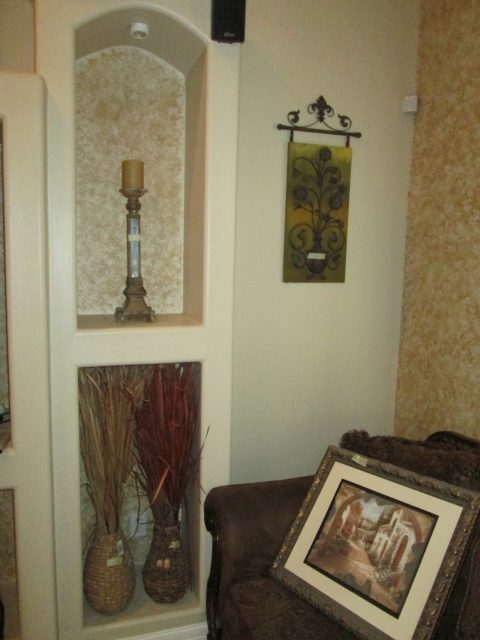 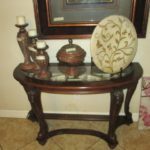 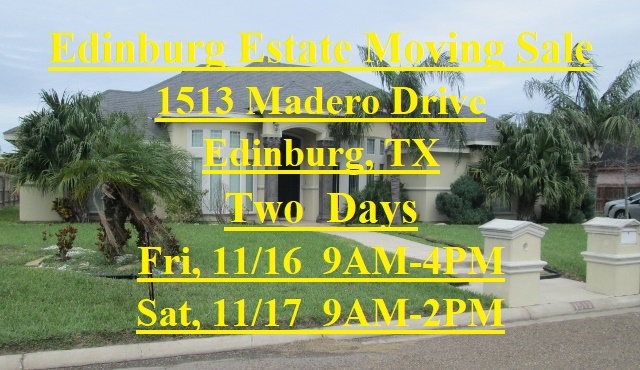 This Edinburg moving/estate sale, is small but has fine quality, contemporary furniture. 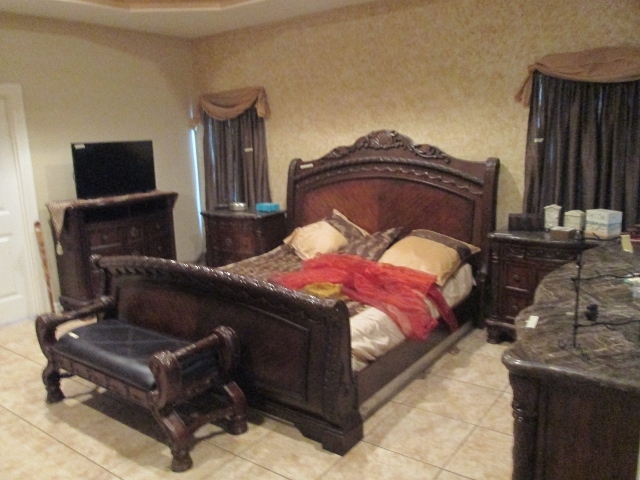 First, we have a beautiful all-wood bedroom set. 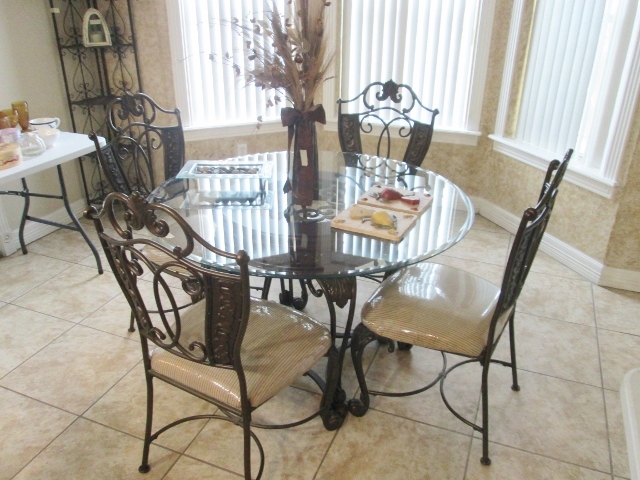 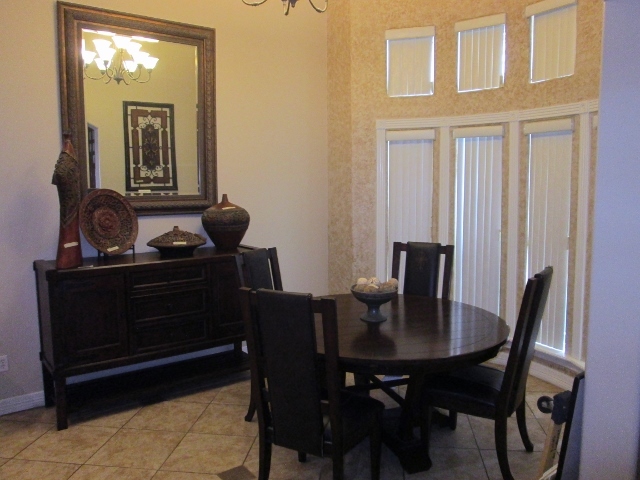 Moreover, we have a contemporary dining table and buffet, a dinette set and nice bar stools. 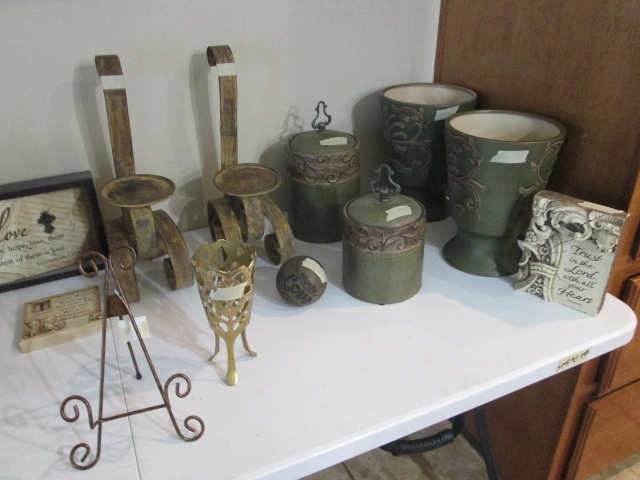 Basically, we have everything you need for a new look for the holidays!. 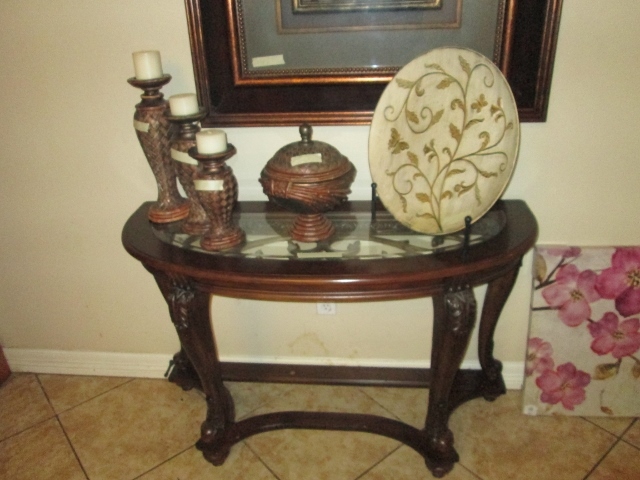 Plus, we have fine quality living room furniture and decor. 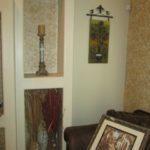 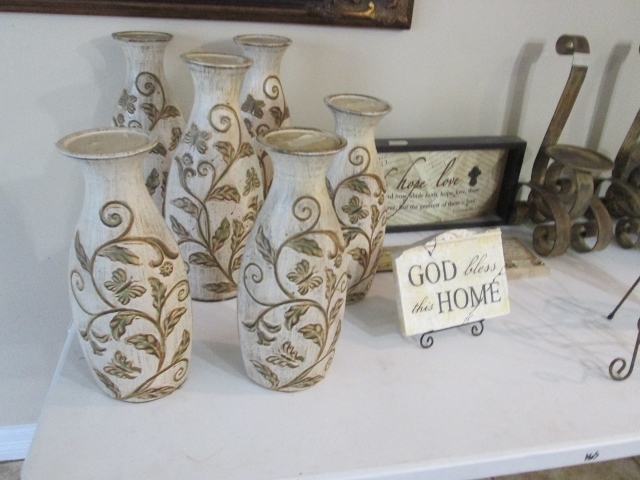 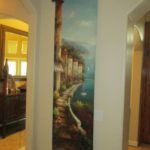 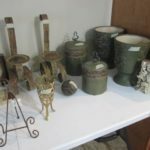 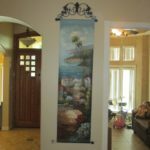 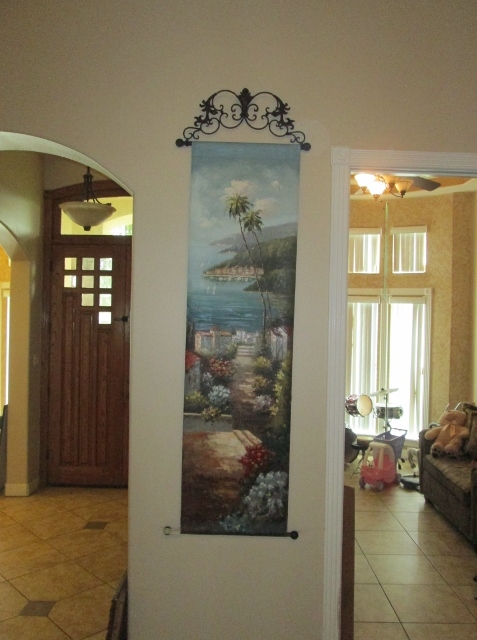 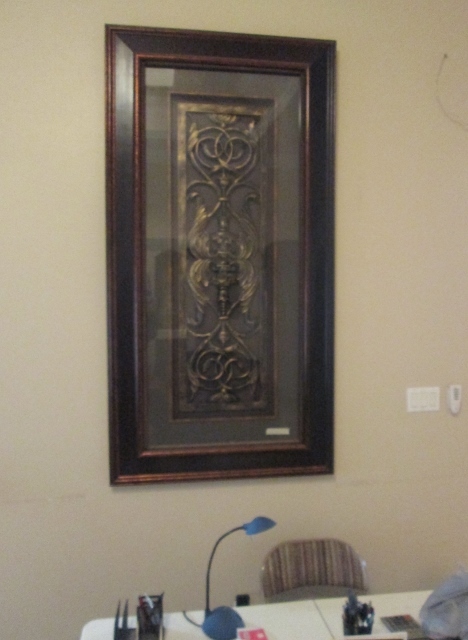 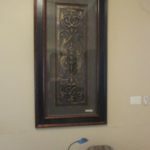 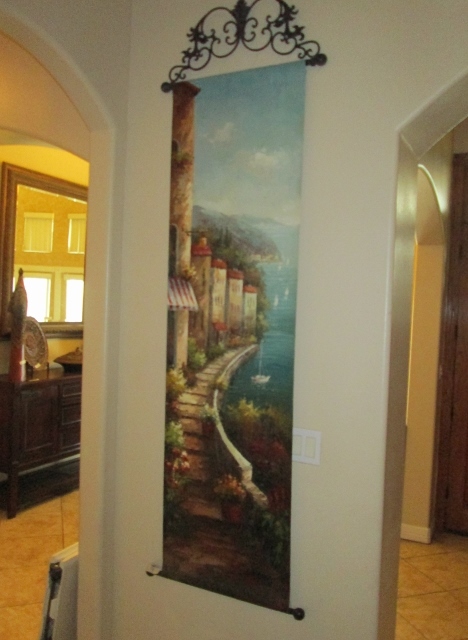 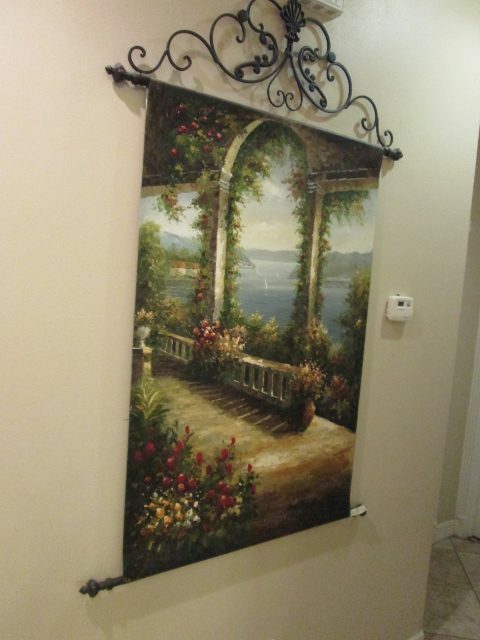 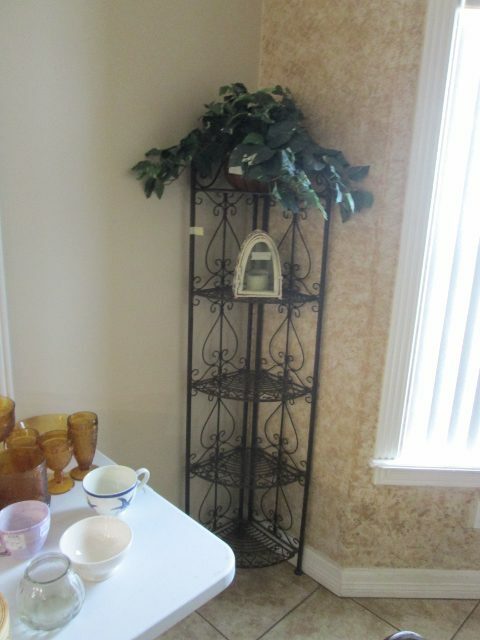 In addition, we’re selling a nice selection of decorative wall art and decor. 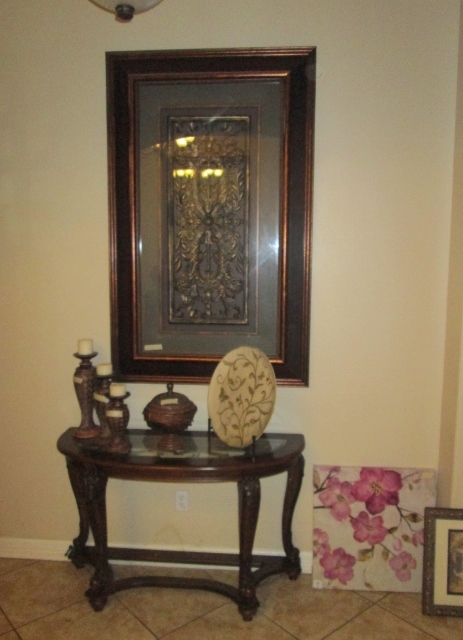 Moveover, all of it is contemporary and in great condition. 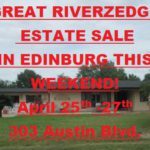 In summary, since it’s a two-day sale, don’t delay in getting there–shop early to get the best selection! 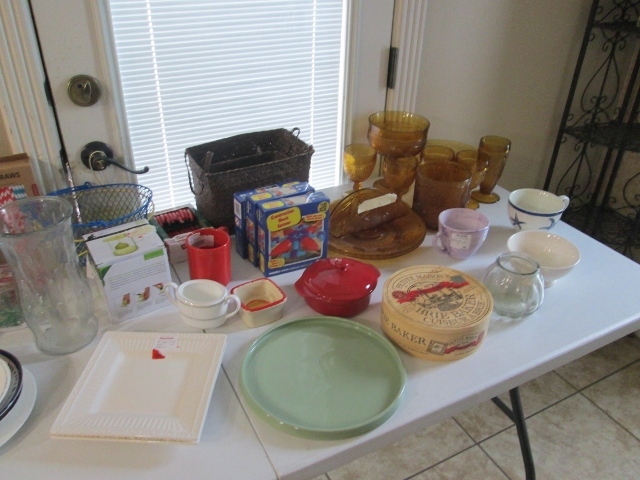 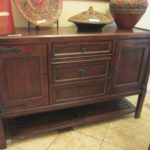 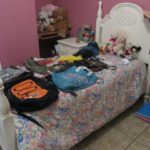 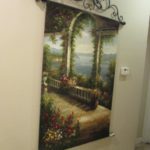 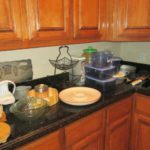 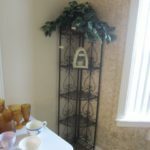 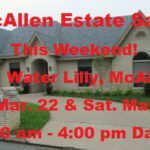 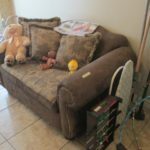 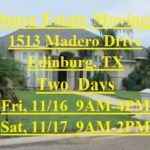 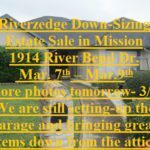 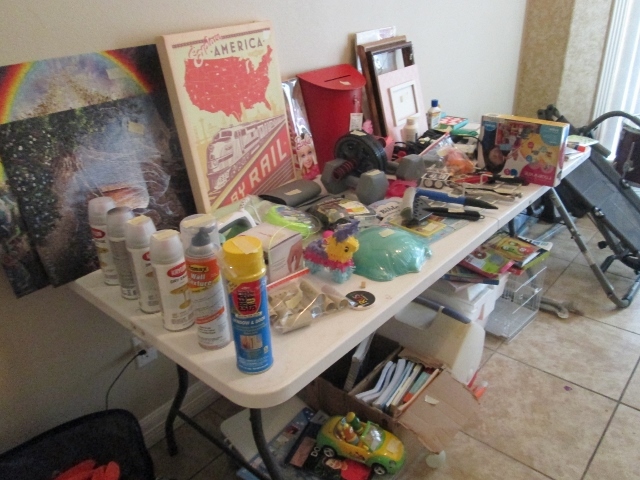 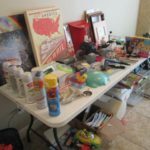 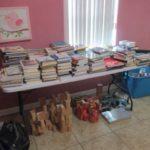 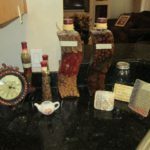 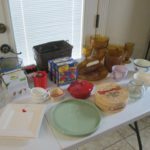 Hurry to our Edinburg moving/estate sale! 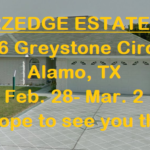 Lastly, don’t forget to sign up for our text message notification: simply text the word “bestsales” to 33222!